June 19, 2012, the 23rd CommunicAsia held in Singapore. More than 35,000 people attended the exhibition, including industry experts, decision-making leaders, etc. Thousands of exhibitors from 50 countries, most of them are the major enterprises of the communications industry in Southeast Asia, they exhibit new products on the same stage, makes the exhibition become a truely industry event. 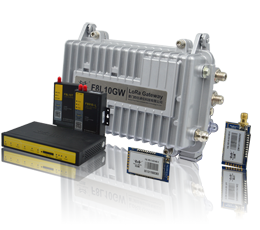 As one of leading enterprises in wireless communication of Chinese Internet of Things, Four-Faith brings their annual new products, high-speed industrial 4G router, embedded ZigBee module, to the exhibition, which left the customers a deep impression. 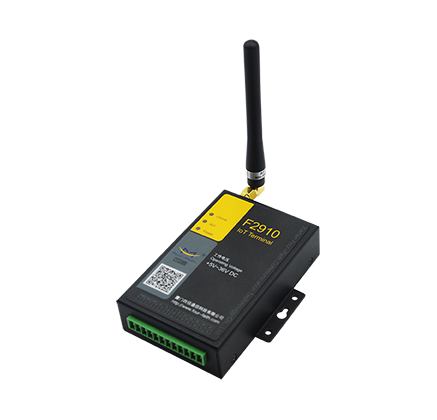 With years of rapid development, Four-Faith has passed ISO9001, CE, FCC, SGS certification, make a huge breakthrough not only in the field of wireless communication technology in the Internet of Things, obtains numbers of invention patents and copyright certificates; but also in customized solutions,end to end rapid response services to win customer's trust in the industrial wireless market at home and aboard. At present, overseas sales and service network of Four-Faith covers Singapore, Thailand, India and other countries and regions. For two consecutive years exhibition shows that Four-Faith speeds up her pace of internationalization, also highlights Four-Faith's strong momentum of into the international market. 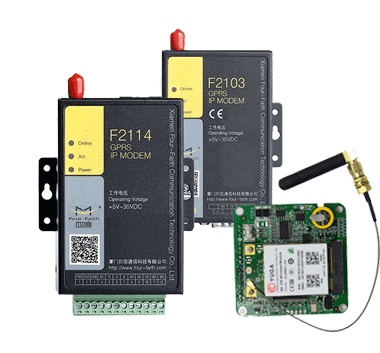 In this exhibition, Four-Faith shows many M2M wireless communication terminals, including 4G/3G/2.5G cellular wireless communication products, ZigBee wireless communication products, and GPS tracking network products. 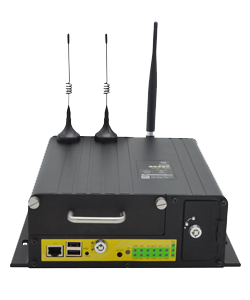 High-speed industrial 4G router and embedded ZigBee module attracted many customers. With strategy propulsion of Internet of Things, wireless communication devices, as an important part of the Internet of Things applications, are the main development direction of network market. 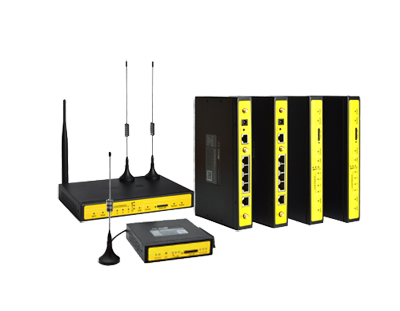 Four-Faith F3X34 industrial-grade high-speed wireless router, compatible with 4G/3.5G/3G/2.5G network, eliminate large flow of data packet loss effectively, to meet industrial sites require data transfer stability. 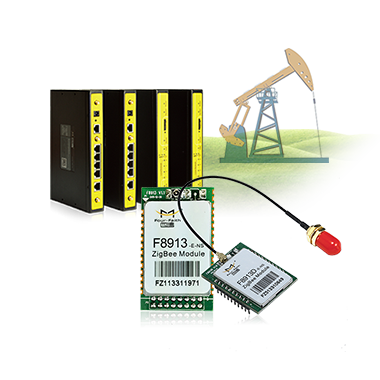 F8913 ZigBee embedded communication module continues the advantages of "wisdom, standard, safe, and reliable", industrial-grade protection, wide temperature design, strong anti-interference, large packets smooth transfer. 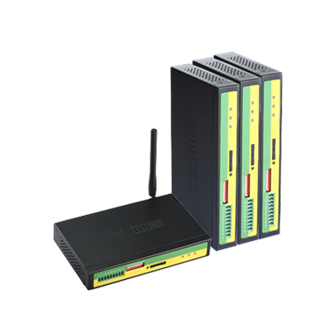 Excellent product performance fits short range wireless networking application needs in industrial occasions. 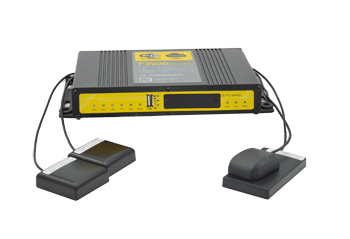 In addition, Four-Faith displays LED wireless release system and disaster warning broadcasting and publishing system that based on wireless communication application, focused customer's attention. 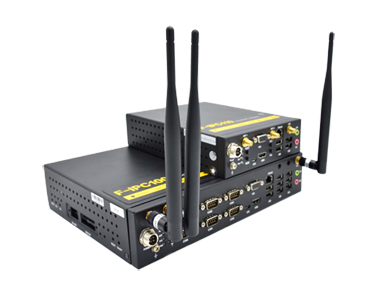 Four-Faith has a completed wireless communication product line, including ZigBee short-range wireless networking communication products, and 4G/3G/2.5G long-distance wireless communication products based on a variety of public communication networks. 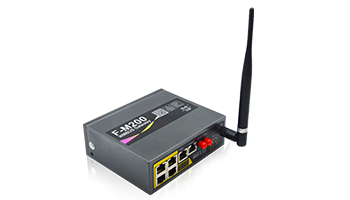 Based on the industry application trends, and focusing on solving practical problems of wireless networking, Four-Faith shows a number of new applications and solutions in this exhibtion. Four-Faith engineers in-depth interact with customers on the issues of customer concerns. Four-Faith will work with customers to jointly promote the use and development of wireless communications in the various fields of Internet of Things.